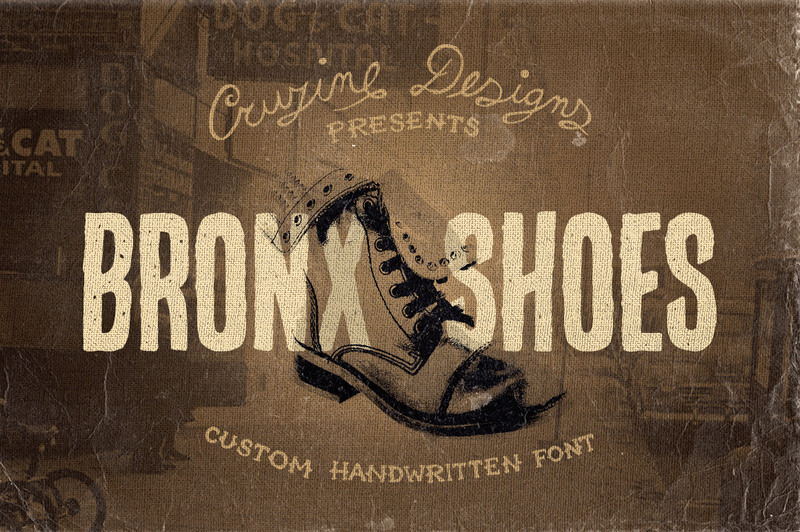 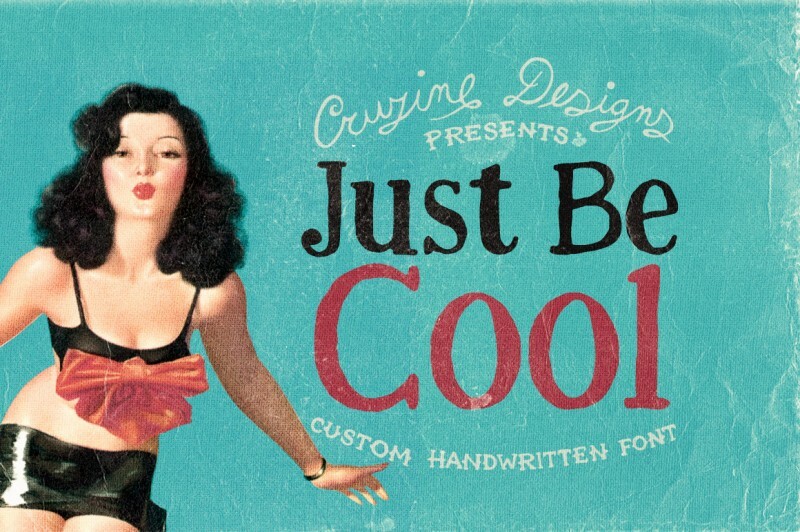 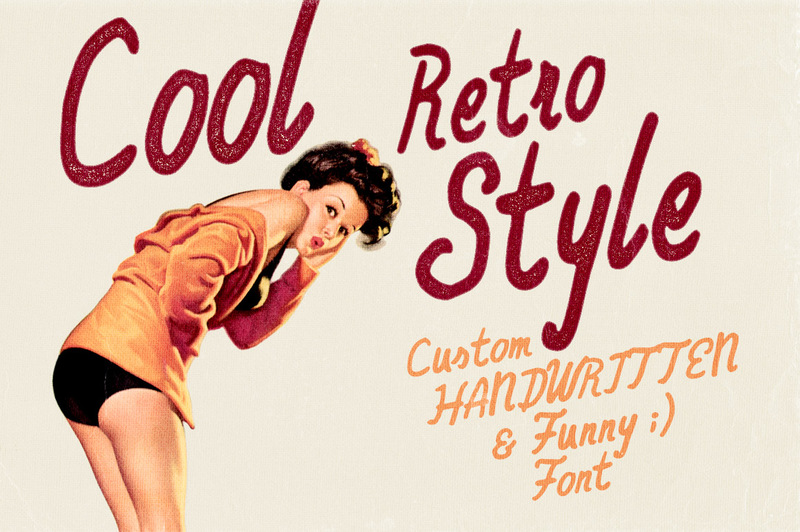 Retro/Vintage Hand Drawn Fonts - Dealjumbo.com — Discounted design bundles with extended license! 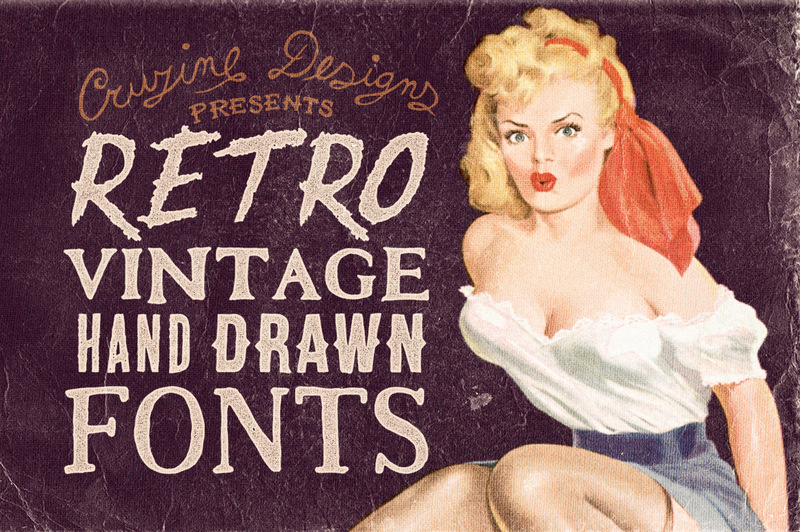 Retro/Vintage Hand Drawn Fonts - Dealjumbo.com — Discounted design bundles with extended license! 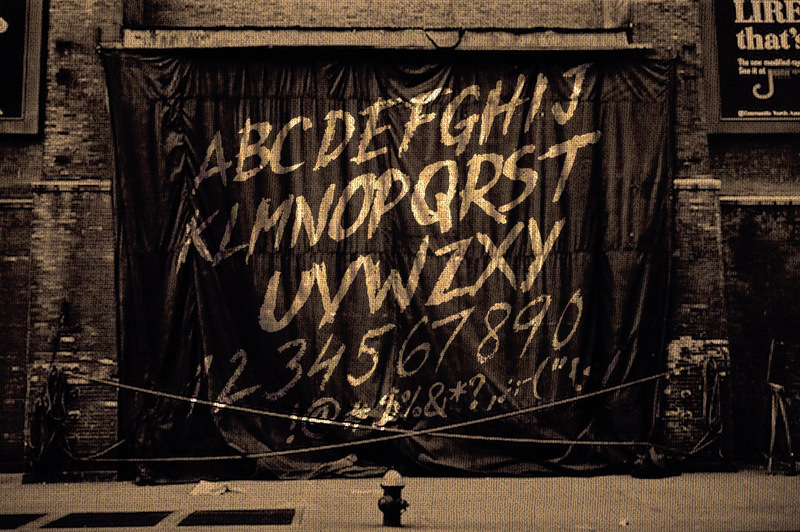 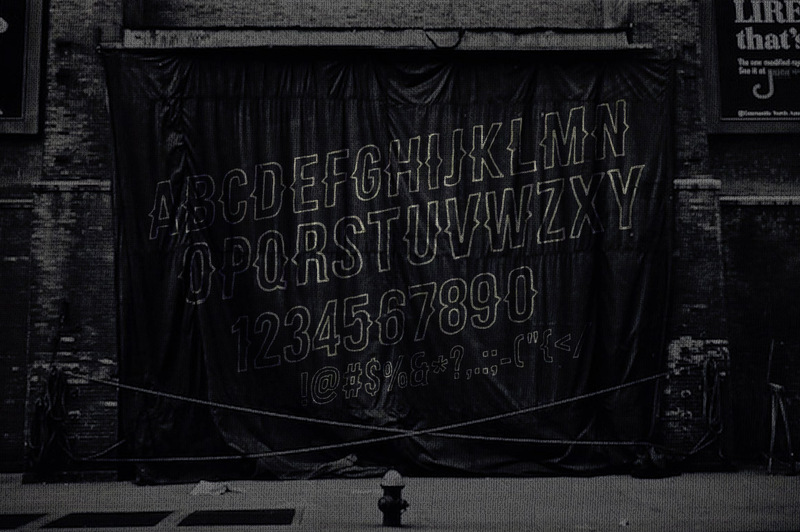 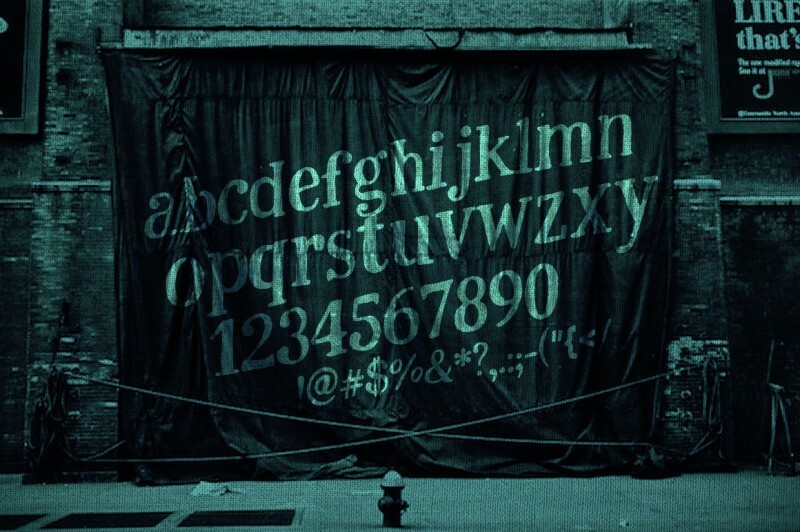 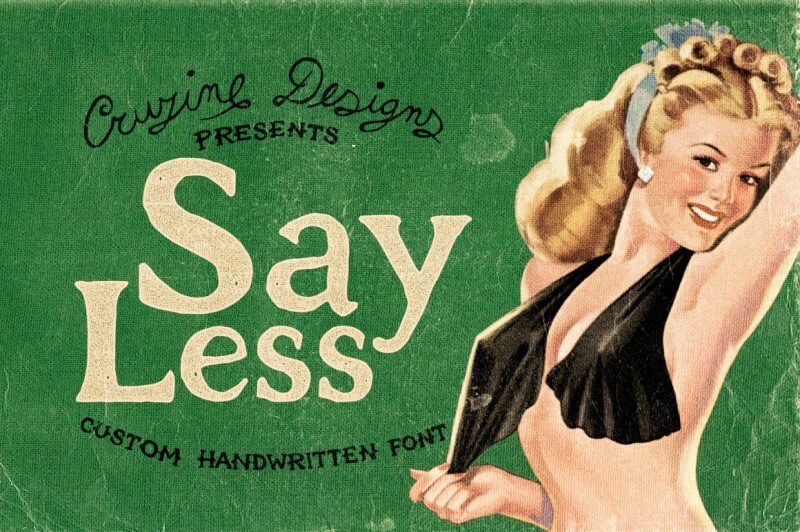 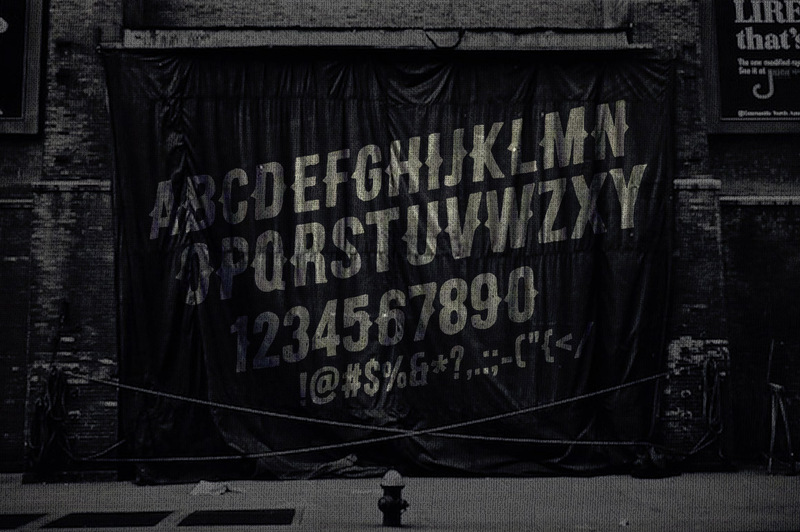 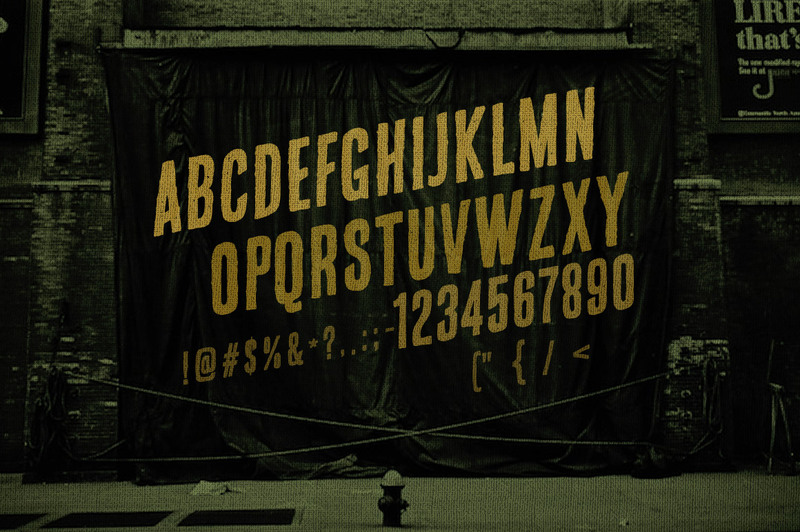 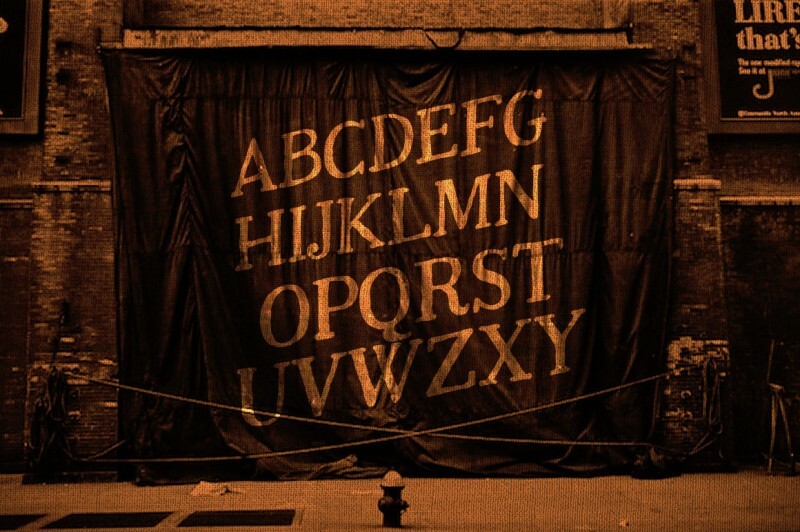 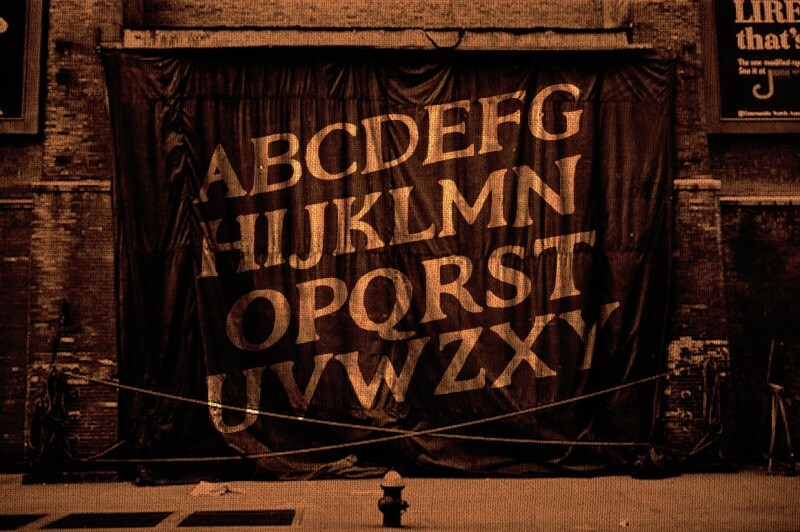 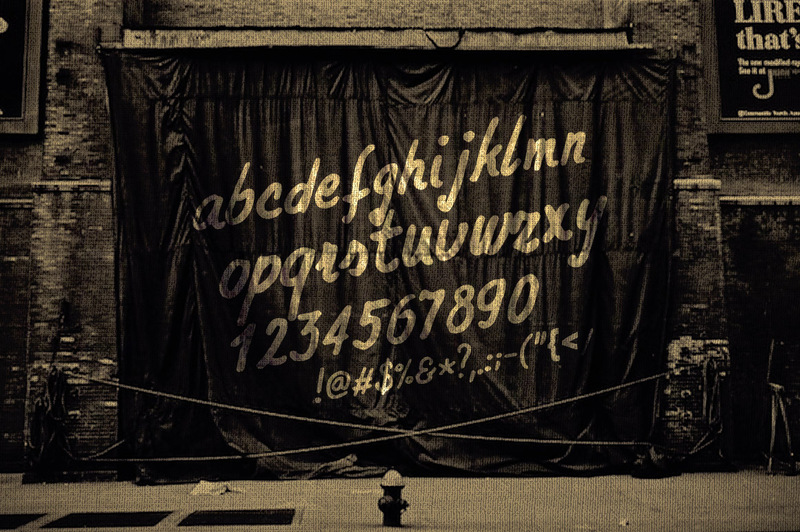 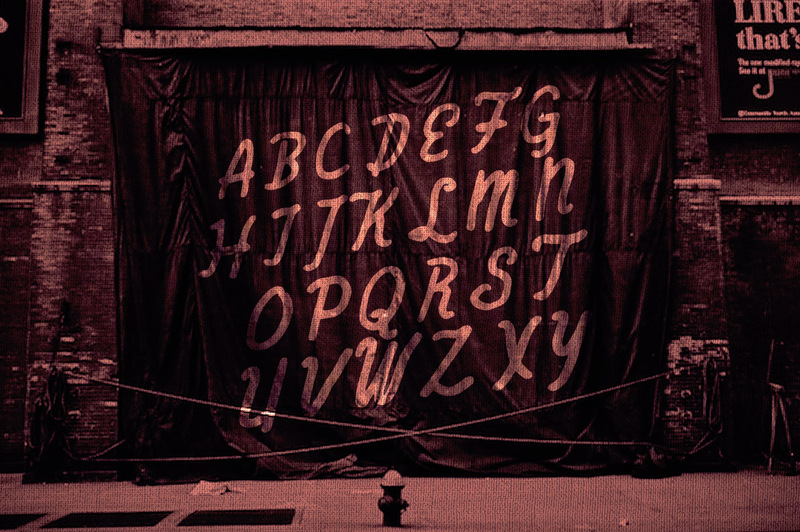 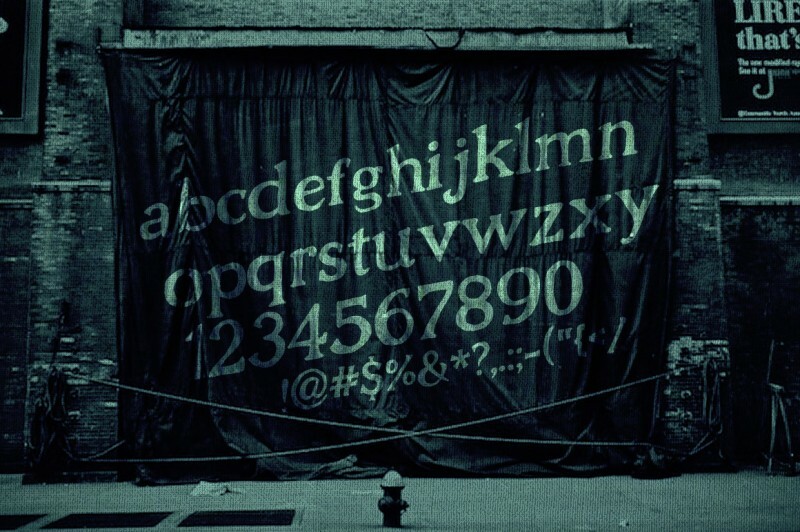 Typography plays a very significant role in present graphic design. 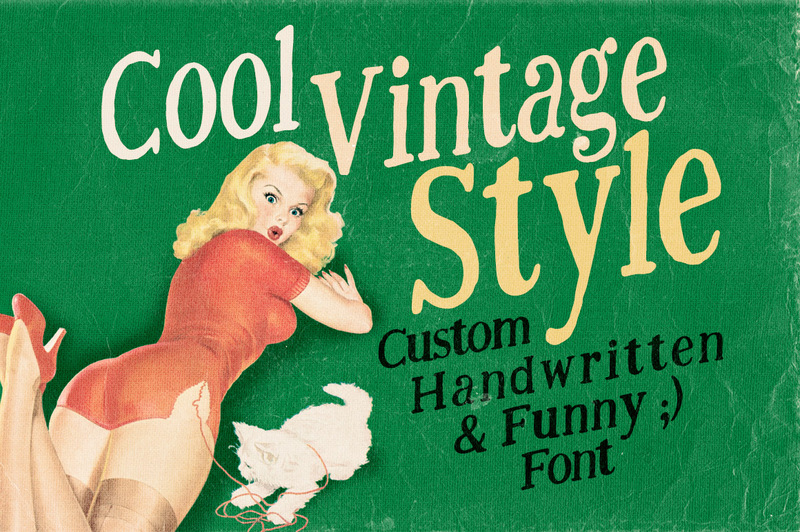 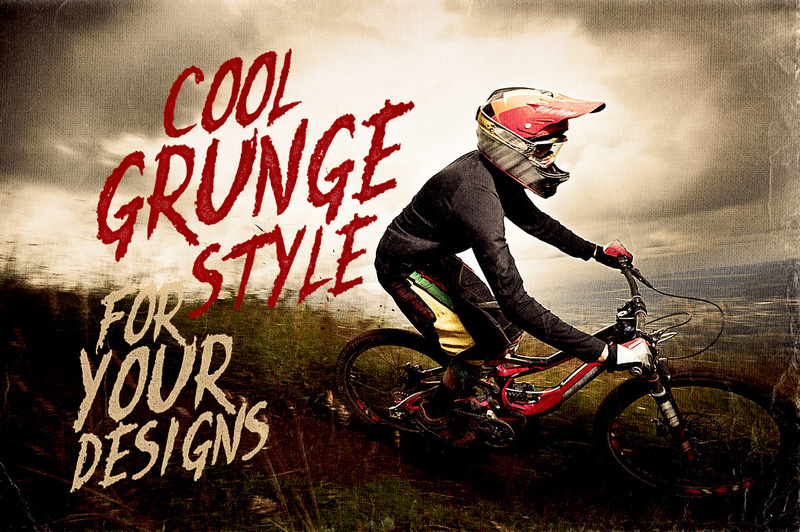 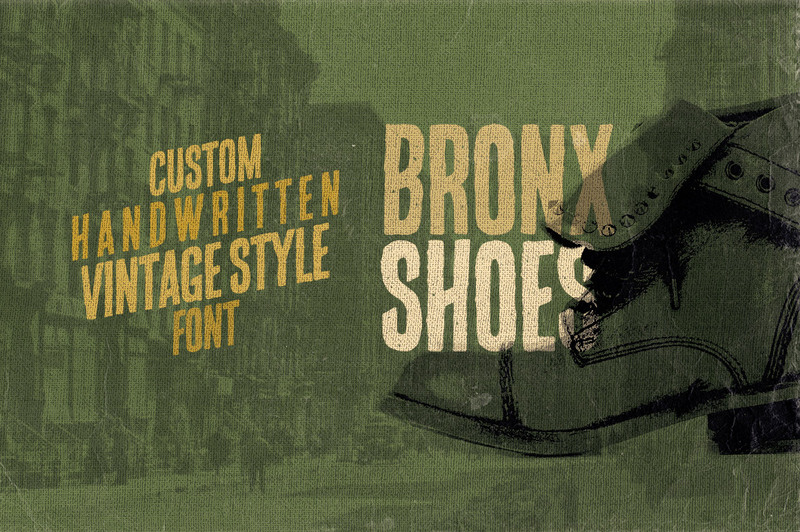 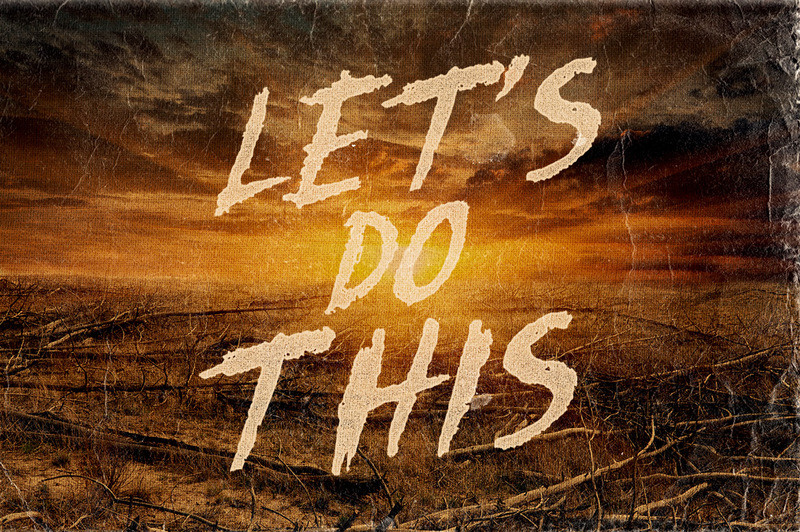 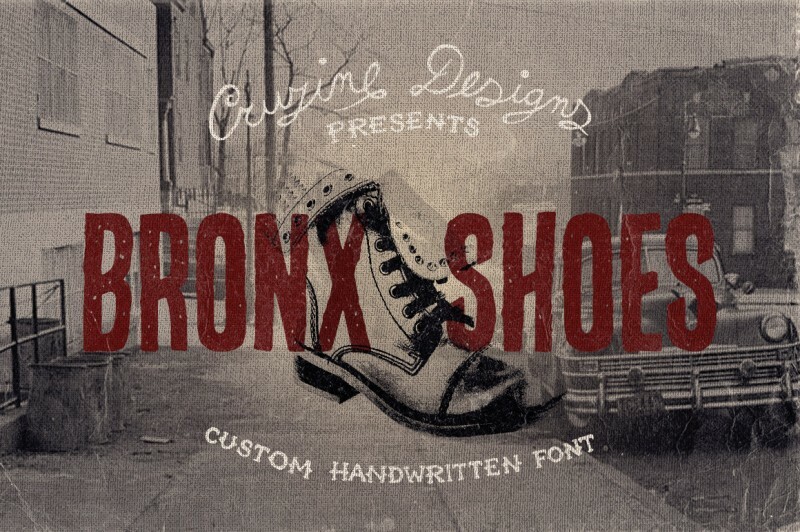 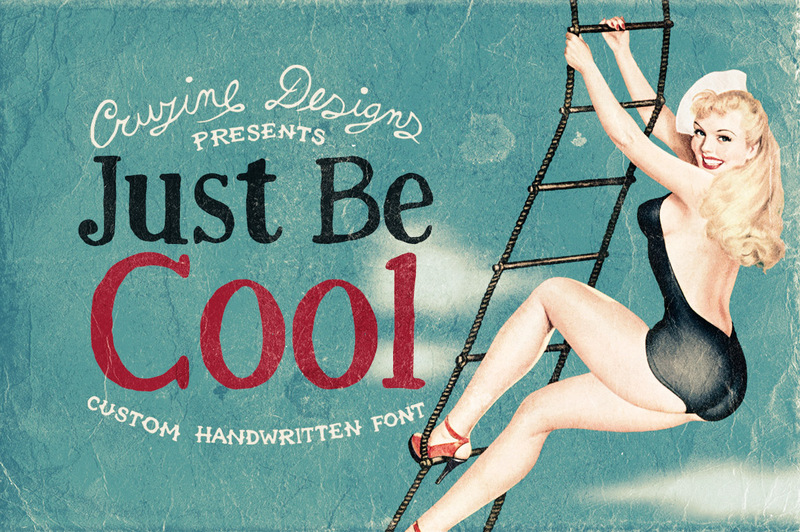 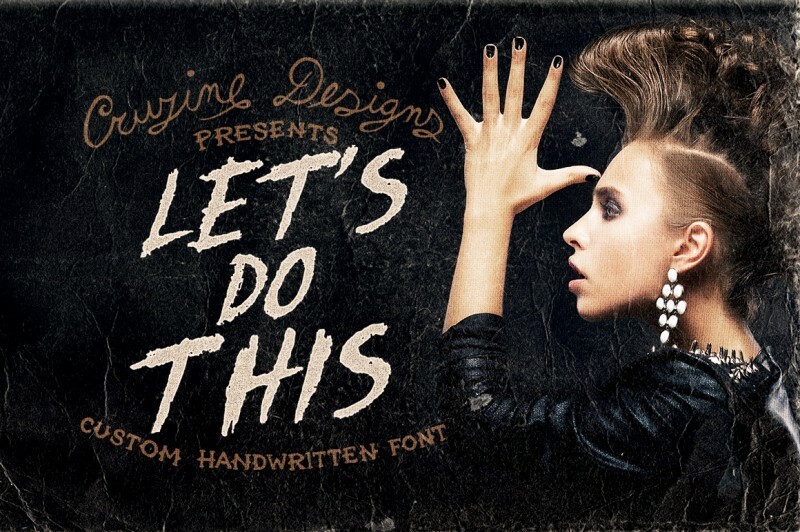 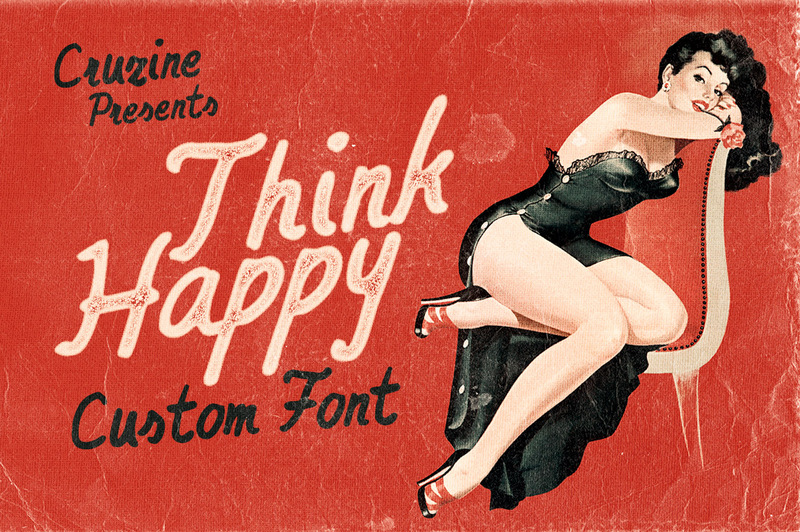 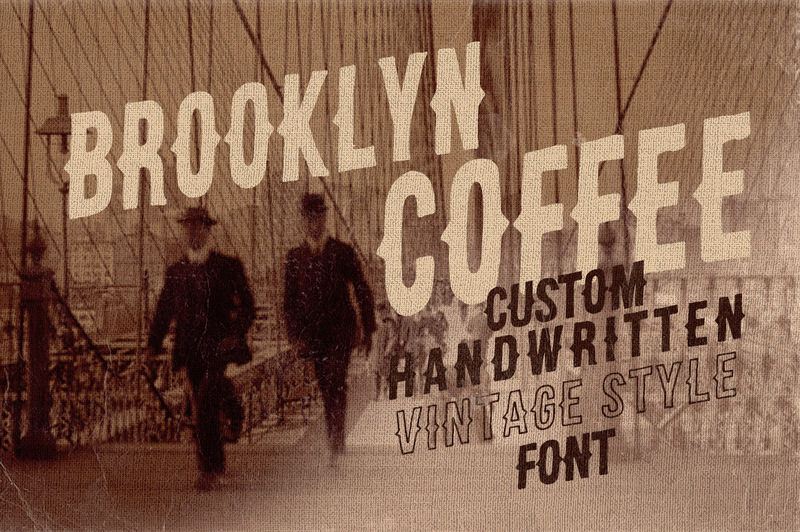 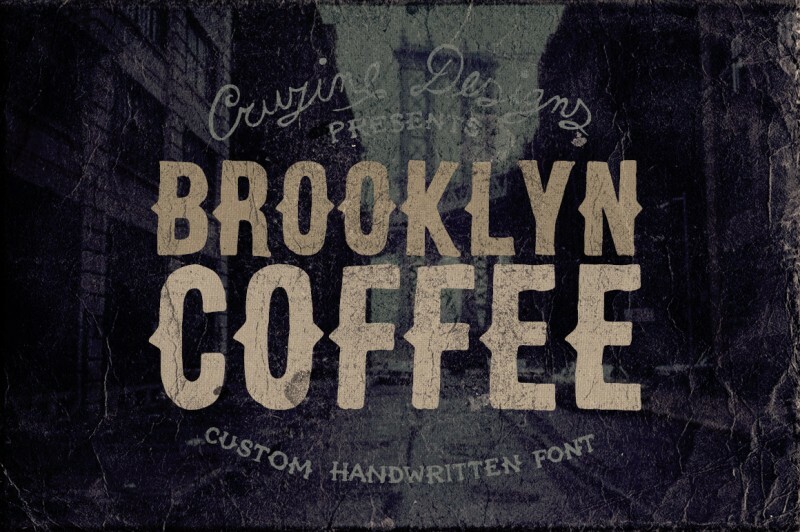 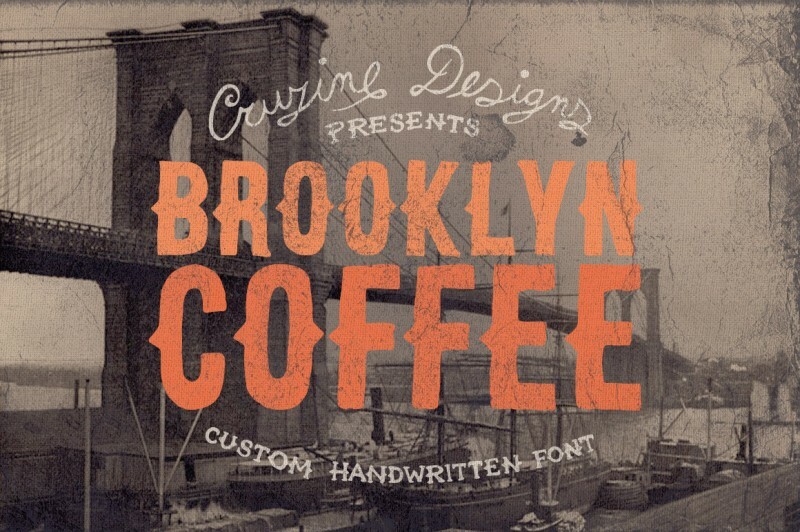 Specialy hand drawn style custom fonts are very popular these days. 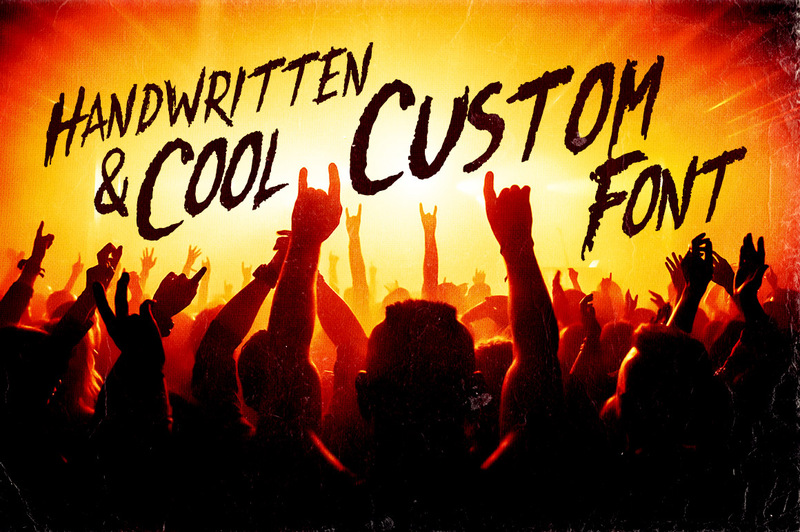 Normally, these 6 amazing custom fonts would cost you $72 (without extended license), but for a limited time only, you can get this unique collection for $9! 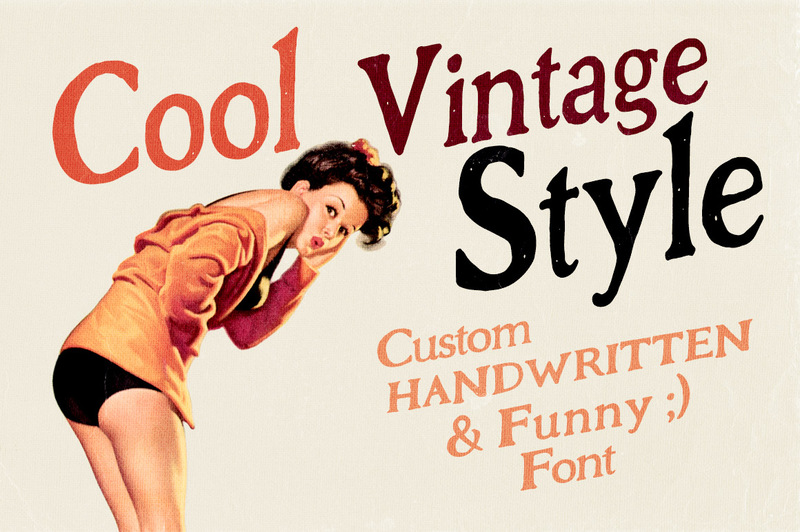 Fonts can be used for both personal and commercial puroposes, for yourself or on behalf of a client, on their own, or as part of your new design for sale.